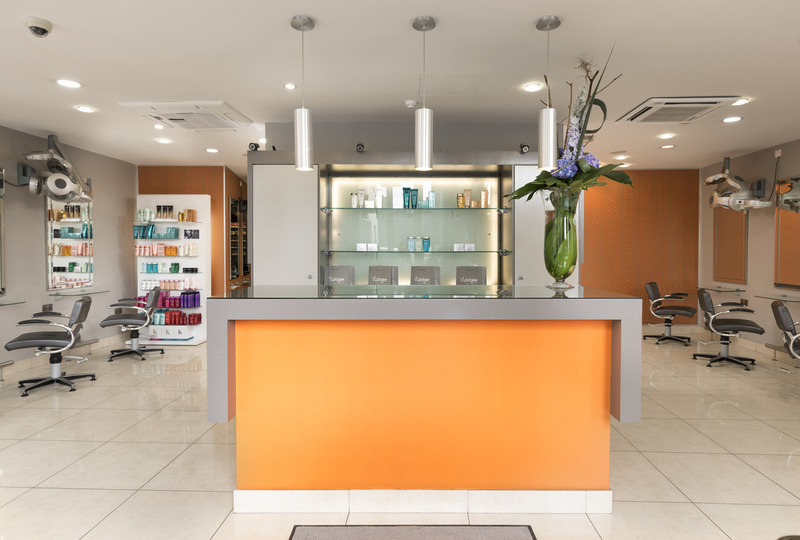 One of Galway’s leading Hair Salons, Visage Hair Design is centrally located in the middle of Galway City at Market Street. All our staff are trained at Vidal Sassoon London School of Hairdressing and have studied at Wella Colour and Cutting Courses including the renowned, cutting-edge, Sebastian Professional Styling Course. Our Galway hairdressing salon specialises in Wella Colour and now Oway, the first haircare line based on biodynamic extracts & micronised plants, and is a main stockist for ghd, Kérastase, Kevin Murphy, Sebastian Professional and Oway products. Payment for products & services can be securely made over the phone.